I read this book a few weeks ago and I still don't know what I thought of the ending. I guess I'm a sucker for a happy ending. I've come to expect it. So when this book didn't give Sutter and Aimee the 'happily ever after' I wanted, initially I was upset. But let's face it. The ending was real. People don't change. We don't always get a happy ending. Maybe that's the point of the book. A healthy dose of reality. 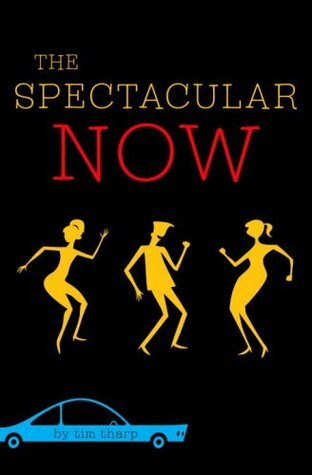 Sign into Goodreads to see if any of your friends have read The Spectacular Now. 48.0% "Ah! I don't want to stop and sleep, things are really picking up now!"